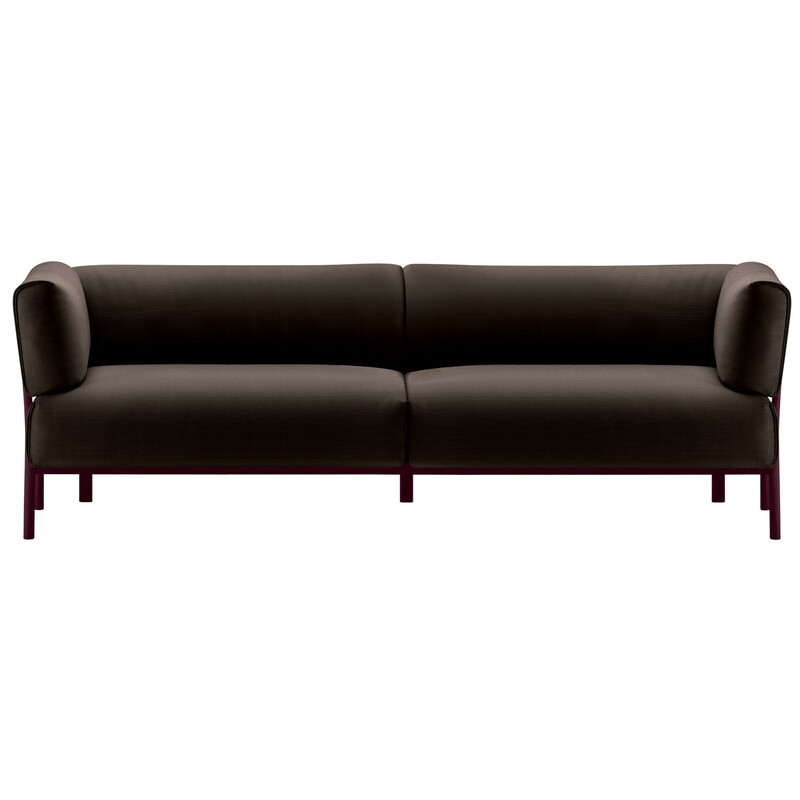 Eleven Sofa designed by PearsonLloyd for office reception areas and corporate lounges as well as breakout areas. 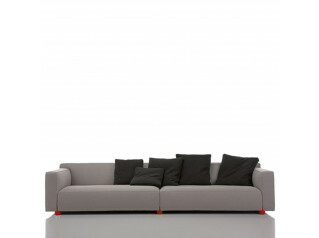 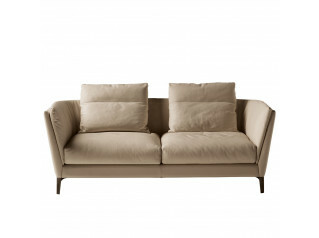 The Eleven Sofa and Armchair is a soft seating series consisting of an armchair, two-seater and three-seater sofa. 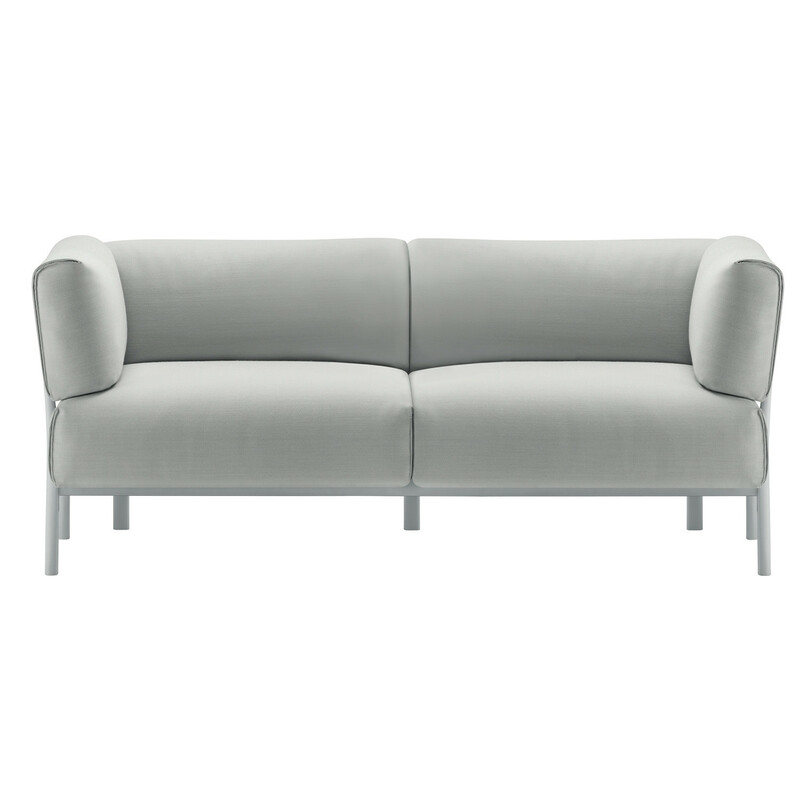 The unmistakeable feature of each seating element in Eleven Reception Seating is the slender legs, produced in cast aluminium and enamelled in various colours. 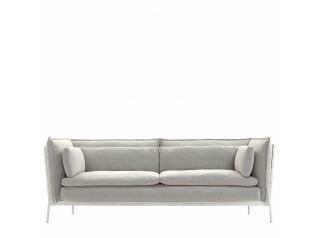 The steel frame in the Eleven Sofa and Armchair is strung with elastic webbing to guarantee maximum comfort and supports the seat, back and armrests cushions, which are formed in varying densities of polyurethane. 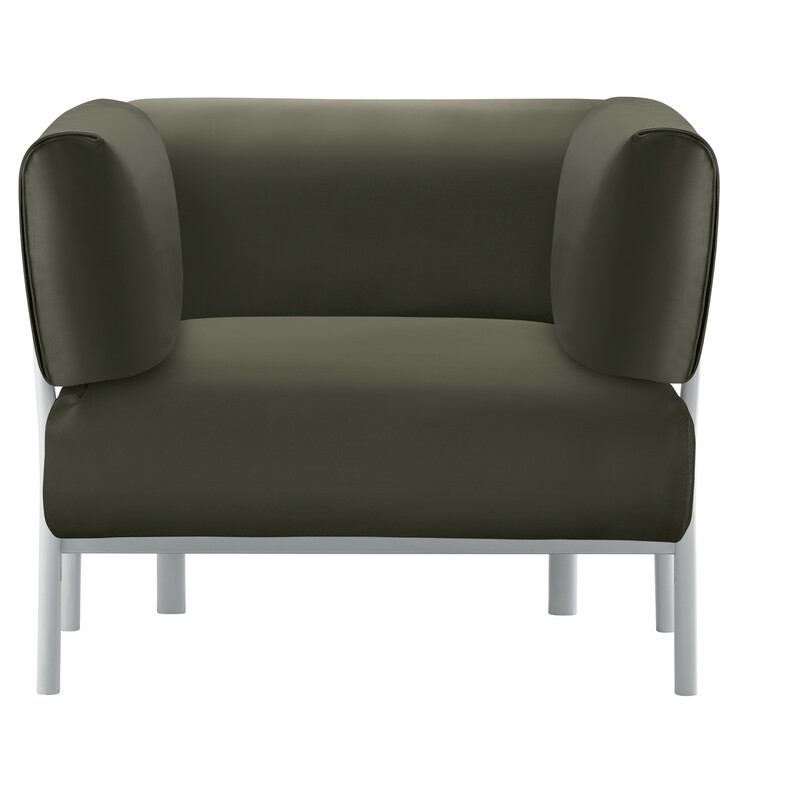 The Eleven Reception Seating Range is available in fabric or leather upholstery with a wide variety of colours and materials to choose from. 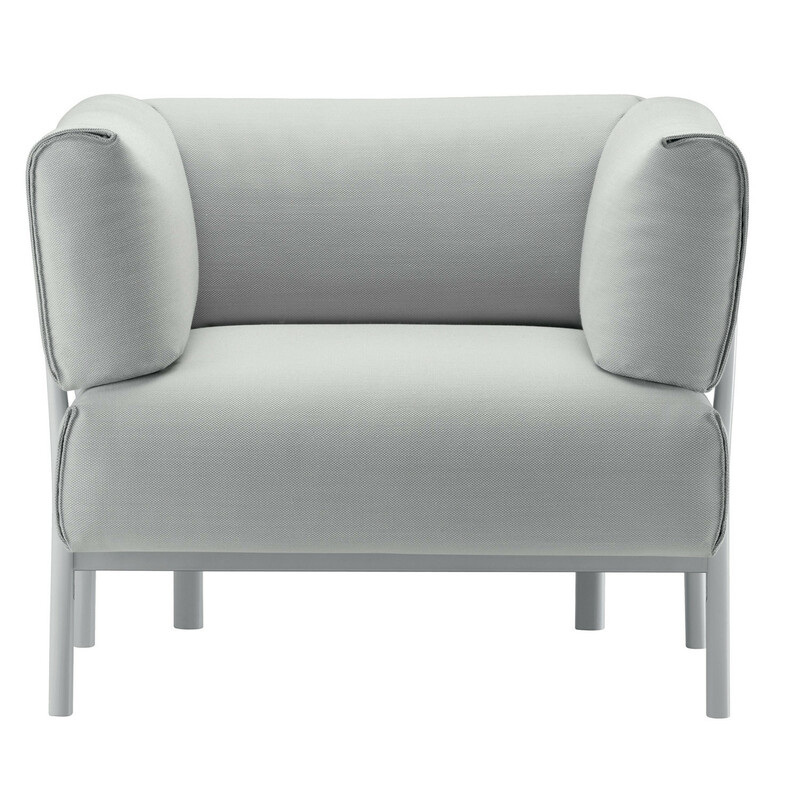 You are requesting a price for the "Eleven Sofa and Armchair"
To create a new project and add "Eleven Sofa and Armchair" to it please click the button below. 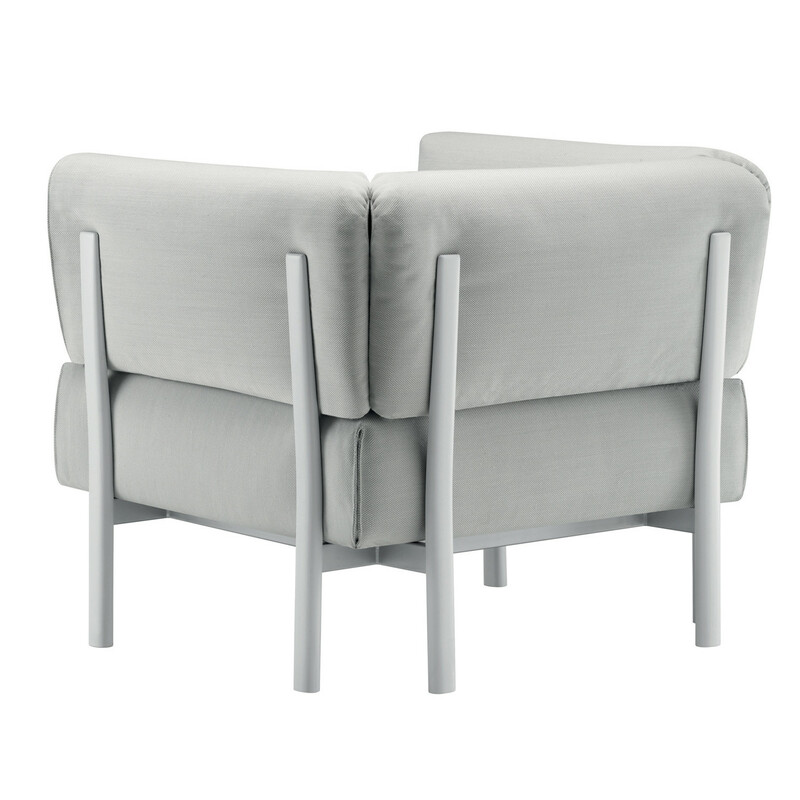 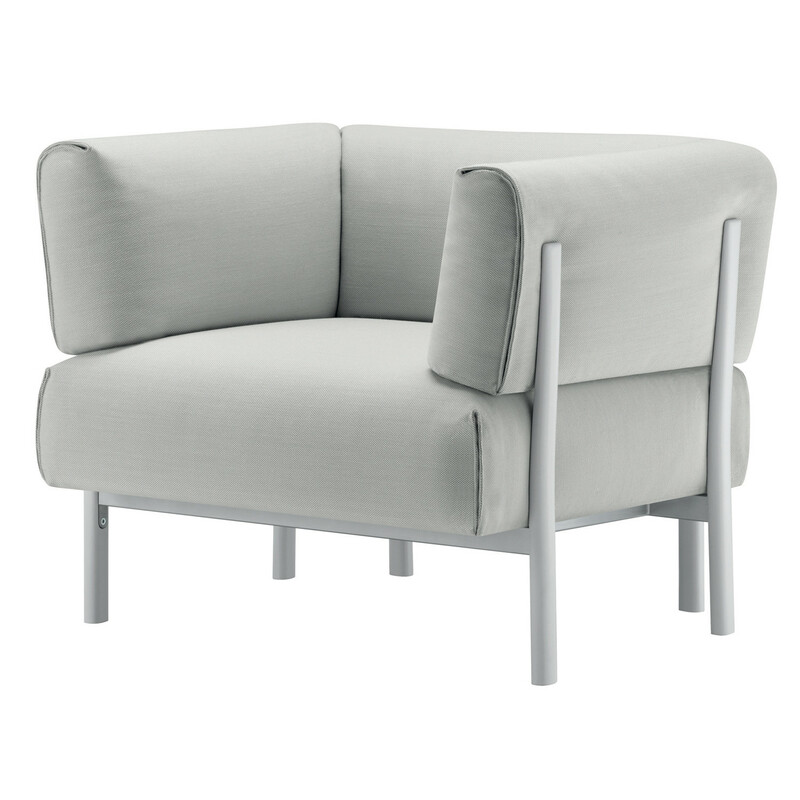 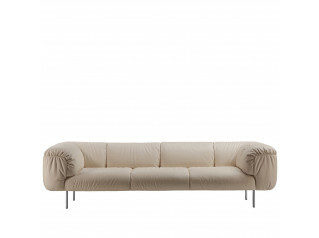 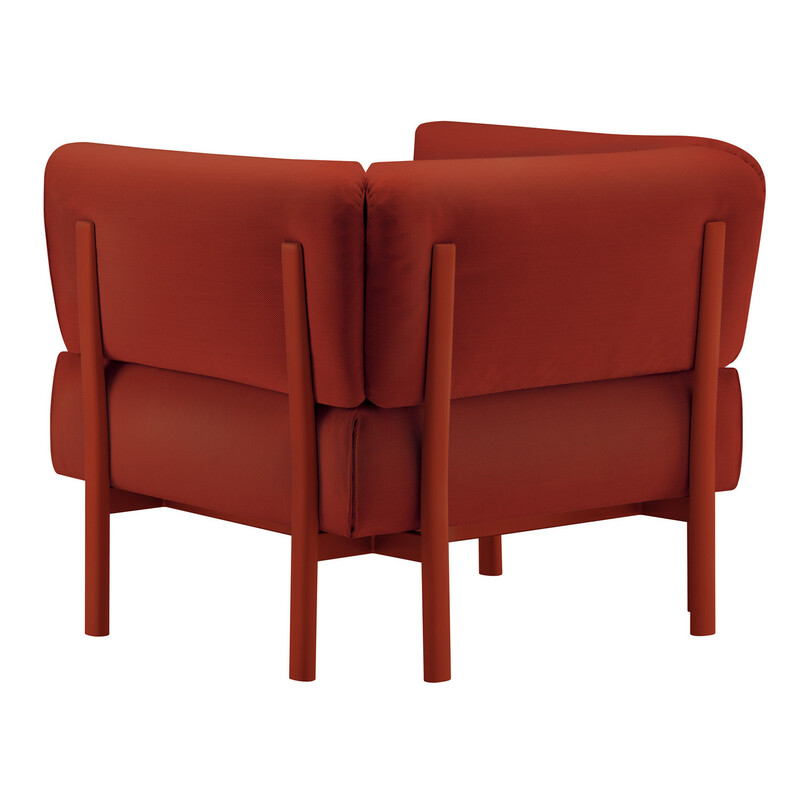 To add "Eleven Sofa and Armchair" to an existing project please select below.